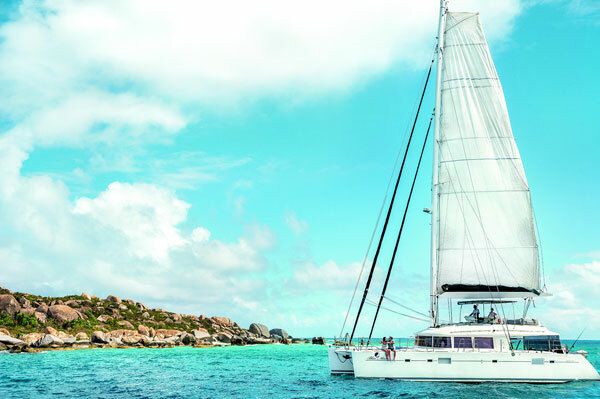 The British Virgin Islands Tourism Board is encouraging travellers to “ride the wave” into warmer weather and sunshine with the launch of “Summer Sails,” a new promotion spotlighting the destination’s yachting sector. The BVI’s 60 idyllic islands are full of adventure, culture and natural beauty that are sure to make a summer getaway memorable. For a short time only, guests can take advantage of discounts on a minimum seven-day sailing charter, or a five- or seven-day stay on land (depending on the property). Visitors using the promotion will also receive VIP clearance upon arrival, including a greeter and expedited Customs and Immigration processes, which means more time to get out and explore. The Summer Sails promotion is limited to 100 bookings, and the deals are now available using code BVISS18. The offers are valid for travel between June 15 and Aug. 15. Summer Sails vacations are commissionable to agents.